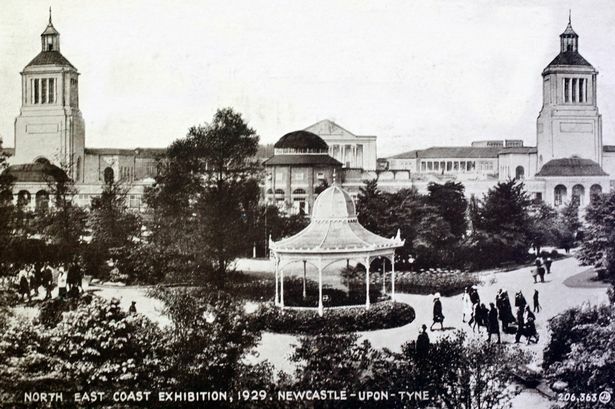 Park goers may have noticed a flurry of activity at the old Palace of Art in Newcastle’s Exhibition Park lately. The much-loved park, used by runners, families and cyclists alike, is now home to Wylam Brewery’s new HQ after they closed their doors at their old brew house in Heddon-on-the-Wall. The Grade-II listed Palace of Arts building is now a fully operating, working brewery and events space having remained almost derelict for nearly a decade. 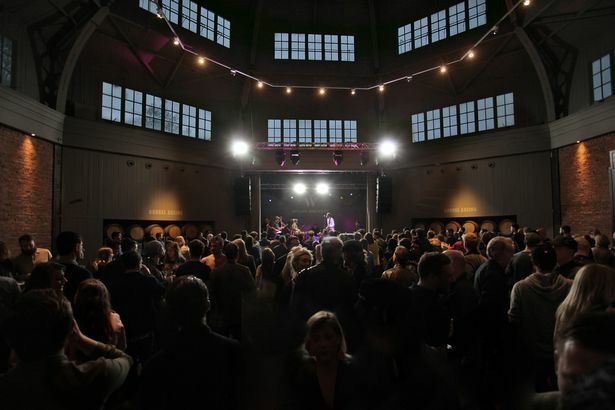 The venue now boasts guided tours and a Grand Hall which plays host to brewers’ markets, live music, pop up events, weddings and more. Ale lovers can sample freshly made brews such as the award winning Jakehead IPA as well as a variety of heritage cask and keg beers in quirky surroundings in the venue’s Brewery Tap. 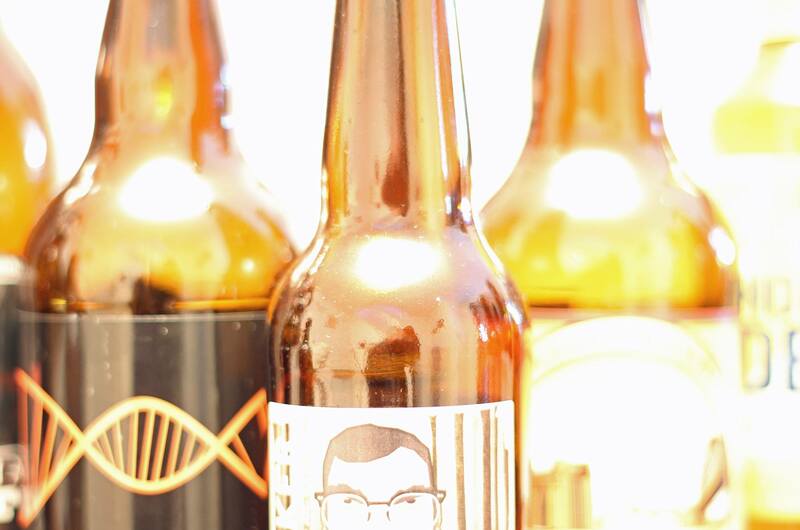 Forthcoming events at Wylam Brewery include brewers’ markets, Craft Beer Calling, Battle of the Burger, movie screenings and live DJ sets and gigs. The Palace of Art building is no stranger to glory and entertainment itself, being the last remaining building from the 1929 North East Exhibition. The Exhibition was an ambitious project built to celebrate and encourage craft, art and industry at the start of the Great Depression. It was a symbol of pride and industrial success of the region as well as an advertisement for local industry and commerce. The exhibition lasted 24 weeks and a total of 4,373,138 people attended. Gold watches were given to each one-millionth visitor and it closed on 26 October 1929 with an impressive fireworks display. The Wylam Brewery building itself is steeped in history. Until 1983 a Science Museum was located in the venue which housed Turbinia, the first steam turbine-powered ship and the world’s fastest ship in its time (now located in the Discovery Museum in the city centre). A military vehicle museum was then housed there from 1983 to 2006 and the building remained unused until the brewery took over this spring. 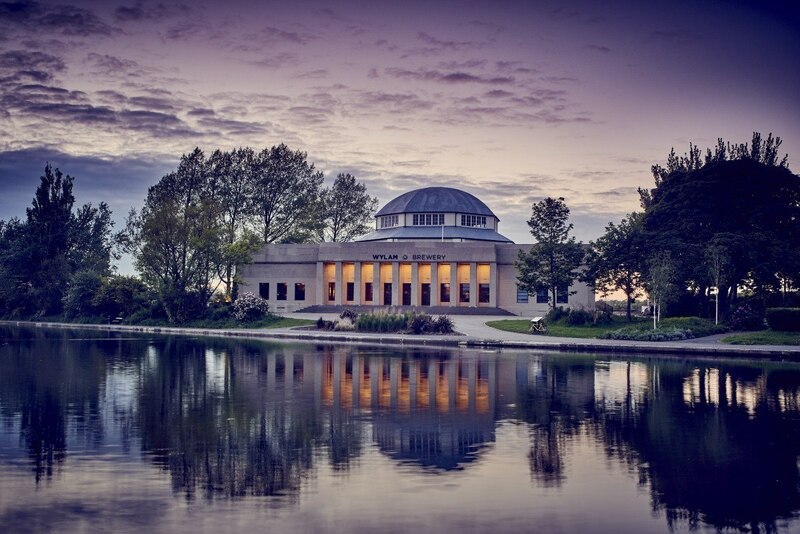 Exhibition Park has recently undergone a £3 million redevelopment funded by the Heritage Lottery Fund. This included; installation of a new children’s play area and outdoor gym equipment, a new skate park, restoration of the bandstand, resurfacing of the tennis courts and new lighting and fencing. Anyone joining me for a brew? Cheers!